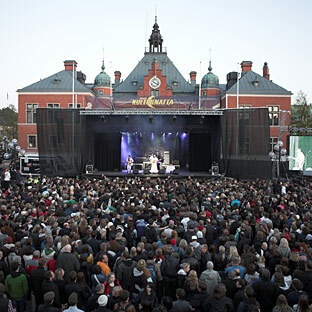 This is the largest and most comprehensive regularly held culture event in Umeå. With hundreds of participants and programme items the event provides twenty-four non-stop hours of culture in the city. The programme is presented by more than 150 different organisers to tens of thousands of visitors – an example of co-creativity at its best! Entry to all the events is free and the entire twenty-four hours offer many extraordinary cultural experiences. Umeå Kulturnatta is celebrating its 10th anniversary in 2014.